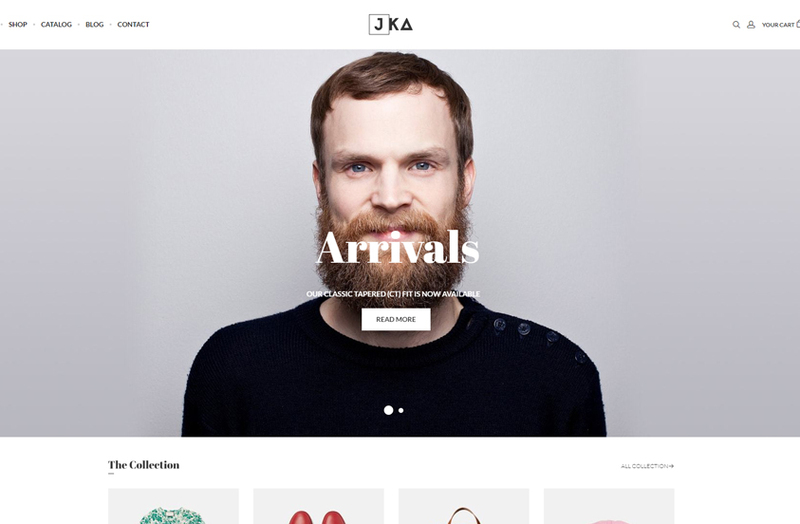 JKA best Fashion WooCommerce Theme is a clean, elegant and flexible with the latest design trend and user-friendly functionalities. 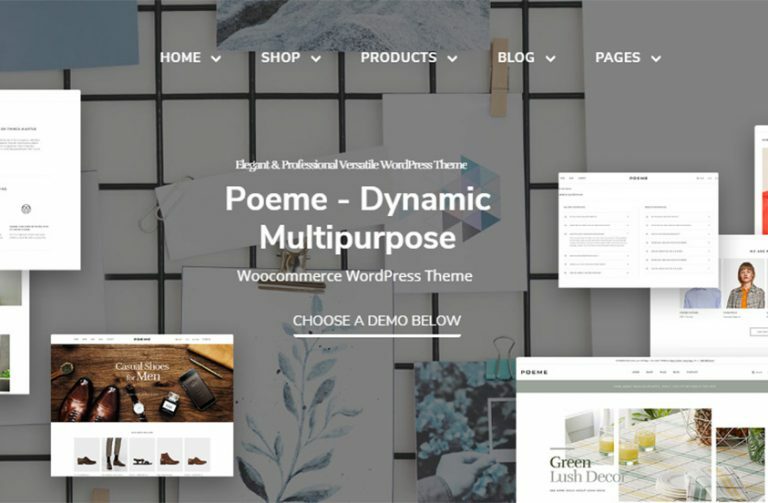 This great theme is so suitable for you to build up any eCommerce websites such as fashion, high fashion, mega store, handmade, beauty, cosmetic, shoes, furniture, toys, auto, tools, lingerie, book, and kids. The theme is completely fully responsive and Retina ready, which will be a great plus for your business. 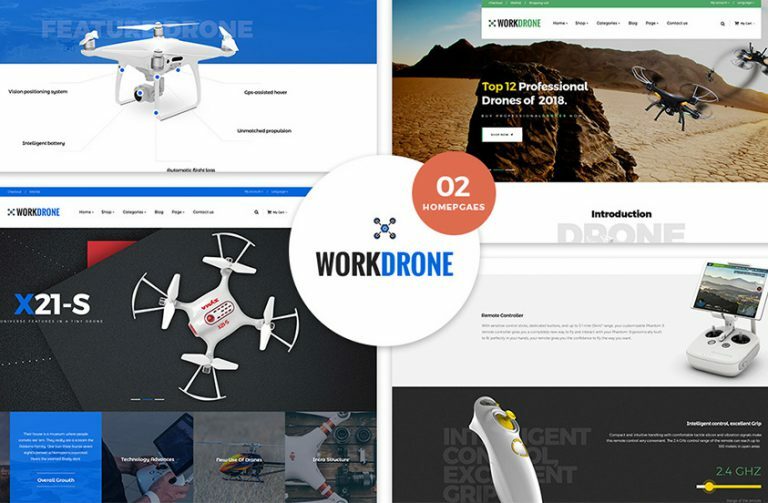 This excellent theme is impressive with 05+ homepage layouts and detailed inners pages, Multiple Header Layouts, Single Product Layouts which is so ideal for you to build up a professional online store and eye-catching. Besides, JKA is equipped enough essential functions and outstanding features for you to control the website as layout, colors and content. It is completely optimized for Speed, Search Engine Optimization, Highly Conversion Rate Optimization and Unlimited Customize. Moreover, theme is compatible with one click installation allows you to build any demo with just 1 click. The theme also includes the best plugins to give you more power to build content and customize the theme: Slider Revolution (save you$18), King Composer (Free Download), Contact Form 7, Google Fonts, Powerful Megamenu, Quick View Product, Product Filter, Add to compare, Add to wishlist, Grid & List view, Instagram.